Have you ever struggled to spend a campaign's budget in one day while another campaign has spent it's allocation by midday, leaving it inactive? If so, Google have provided a solution. 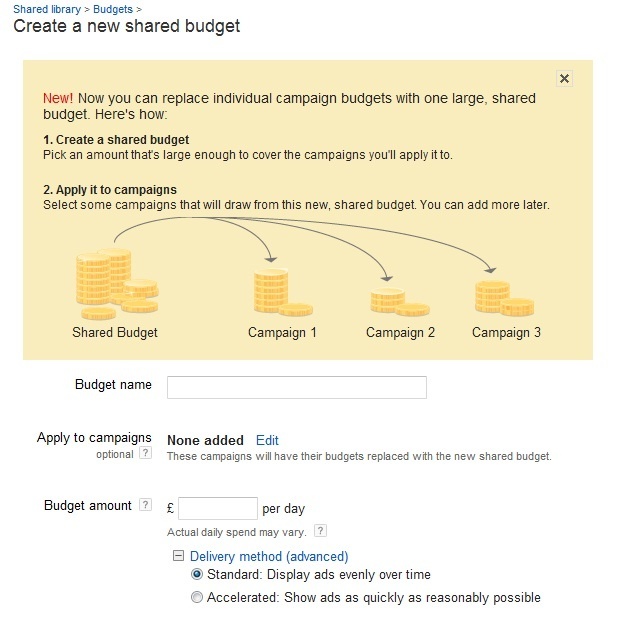 A simple explanation of this service would be that the campaigns you choose are allocated into a shared pot, which can be transferred should one of your campaigns underspend and you'd like to use this pot to spread the budget. Google have noted in their announcement that any shared budget will be applied from the time you create it, meaning it will ignore previous spend for the day in this area. It is, of course, easy to see where Google benefits from this feature, with the potential for you to spend all your daily budget whilst spreading demand to different campaigns, making more opportunities to spend. 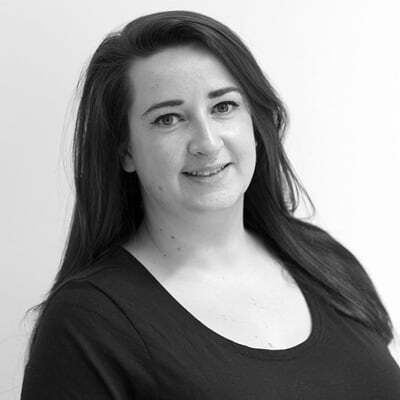 You must by now be wondering where are the benefits for PPC Management teams when using this service, and more importantly, what are the potential risks involved? One immediately obvious risk would be that you could be throwing your budget at campaigns which have the scope to spend but rarely convert, therefore attacking your all-important conversion rate. Bigger brands that place more importance on branding with a daily budget are more likely to appreciate this rather than a project more aligned to a focused return. Another potential issue could be where exactly the change in allocation kicks in - what if you run a campaign all day but find more of the clicks and conversions occur post 6pm when people are at home after work? Has the remaining budget already been moved to a different campaign that has been busy throughout the day but hasn't converted. An underlying benefit of this feature could, however, be the use of a shared budget in campaigns that have fluctuating demand on a daily basis, which might not be an area you want to leave with a large budget, often untouched, and with little control. A daily budget can be allocated to a number of these types of campaigns and tied with one budget for the day, this can help to keep control on a number of campaigns while still allowing it to spend. Why not let us know your thoughts on this new feature? Do you plan on using it and feel it can help provide a return for your clients?